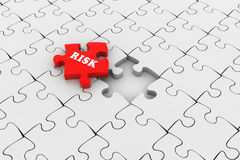 Risk management is a continuous process and relies on accurate and complete data. However, we all know data is never perfect, so how do we account for missing and uncertain data? Like all good processes there are a few different approaches and steps to take. Copyright © 2018 New Century Software, Inc. All rights reserved.